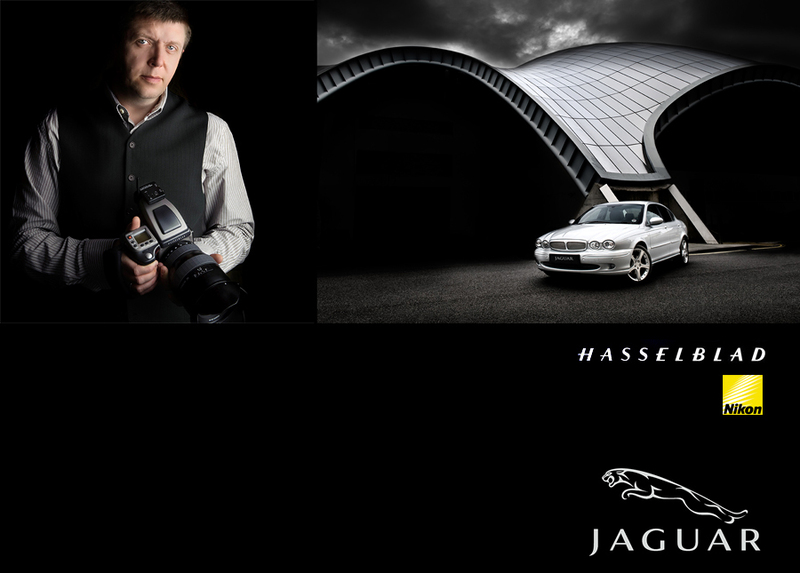 In 2008 Ambient Life photographer Tim Wallace was invited by Jaguar UK and Calumet to host a series of seminars based at the Jaguar main centre in Castle Bromwich. These Seminars proved to be a great success and were described by Calumet as being the most inspirational and with the highest positive feedback of any seminars and shows they had hosted through the year. As a result of this Tim has agreed to return to the main Jaguar centre again and conduct a special one off event with Jaguar this year aimed specifically at degree photographic students from UK colleges. This event will be coordinated through Calumet and will take place on the 21st November 2009. The event will be supported by both Hasselblad and Nikon, both of which Tim uses to shoot with professionally within his own business and its very much hoped that this 2009 event will be as successful and inspirational for those attending as it was previously. Further information is available for colleges through Calumet marketing within the UK.